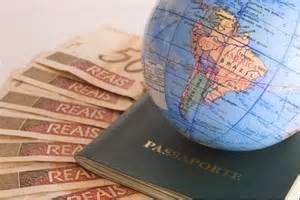 Planning a trip to a foreign country? Overseas travel might involve health risks depending on destination, length of stay, and such things as change in altitude. Added to that is the possibility of being exposed to an infectious disease, including diseases no longer prevalent in the U. S. like polio or measles. you have all necessary immunizations for your worldly destination. 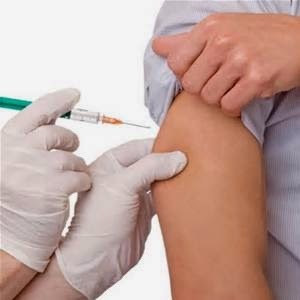 If you’re traveling to Mexico, Central America, South America, Africa, Asia or certain Pacific islands, you should check with the Centers for Disease Control or the U.S. State Department to see if any immunizations are recommended or required prior to travel. Certain medications, such as for malaria or altitude sickness, may need to be started before you depart and also taken during your stay in susceptible countries. While the Internet provides basic information, it might be too general to address your specific travel plans. The best way to protect your health is to consult a travel medicine specialist four to six weeks before departure. Since general practice physicians typically don’t stock travel-specific vaccines, look for a travel clinic that will have these on hand. During your consultation you’ll also get information about safe practices (for example, what to eat and drink and what to avoid) in the country you’ll be visiting. You may also be educated on accident prevention, which is the most common cause of injury or death during travel. the same visit to a travel clinic. At the travel clinic you’ll be asked if you are current with routine immunizations (MMR, DPT, chicken pox, flu, etc.). These may need updating; and if you need shots for hepatitis, yellow fever, or other diseases, you’ll have plenty of time to get them. People who have existing health issues should discuss these with the health care provider at the travel clinic to determine if it’s safe to travel where they are planning. Finally, if you return home and develop symptoms, sometimes weeks or months later, a travel clinic can help diagnose and treat diseases. Bottom line: Travel where you wish, but start your trip preparation to questionable countries at a specialized travel clinic. Labels: CDC, immunizations, travel clinic, travel vaccinations, U.S. State Dept.